We Can’t Do This Alone and Neither Should You! While we have our own personal experiences, we also collaborate and consult with professionals as often as we can. 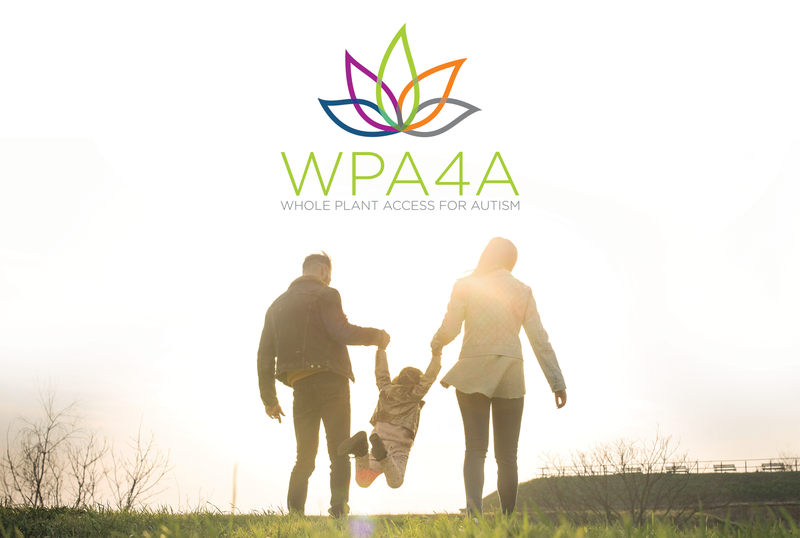 We rely on the expertise, knowledge, and input of experienced professionals and organizations to pass information onto our families. We value their information and are always looking for other resources to which we direct our families. In 2008, Dr. Goldstein developed an interest in the science of medical cannabis after witnessing its beneficial effects in an ill friend. 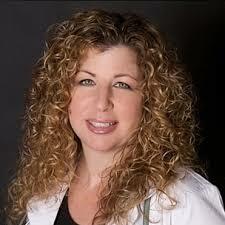 Since then she has been evaluating both adult and pediatric patients for use of medical cannabis. Dr. Goldstein has given numerous lectures to many patient support programs, including the Cancer Support Community, Southern California Prosthetics, and Pediatric Epilepsy. 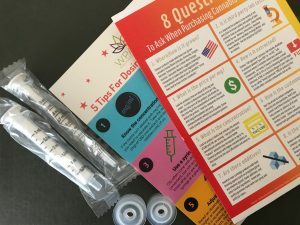 She has also lectured at CannaMed 2016 at Harvard University, United in Compassion Medical Cannabis Symposium in Sydney, Australia, Patients Out of Time 2015, and United Patients Group Conference 2016. 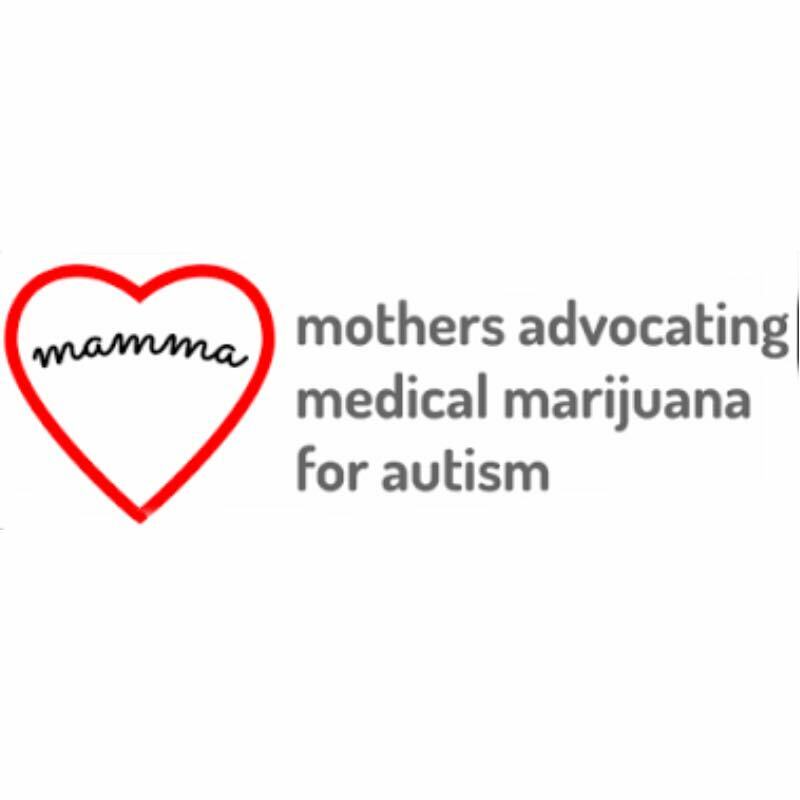 MAMMA was founded in 2014 to address the growing epidemic of autism with therapeutic cannabis – a safe, affordable and effective medical option for autism spectrum disorders. 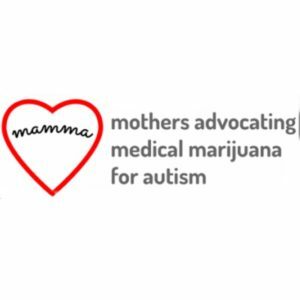 MAMMA’s mission is to educate people with autism and their families about the healing power of cannabis and to advocate for whole plant, medical cannabis to be legal throughout the United States with autism as a qualifying condition.